Patrick has bet his life on the idea of a new interaction and connection quality in organizations. An idea that ignites that innate human capability in each of us to connect and cooperate. A capability that uplifts teams to levels of collaboration, innovation and performance rarely seen before. We can unleash our fullest potential, in any context and in any setting. Anytime and anyplace. At work, at home, at school, in life. Some careers follow the same standard path. Not with Patrick. He emigrates from the US to Germany at the age of 19 to fulfill his very own German Dream. With just a high school diploma in his pocket he sets out to do something never done before. At the end of his 20s he has made his first million and is the general manager of a West German Landesbank. What follows is an emotional roller coaster ride into the edges of our economy and beyond. Patrick sets the bar as a passionate and inspiring speaker. His talks are the highlights that long afterwards resonate deeply with the participants. The mind and heart are strongly activated with employees and leaders alike, a baseline that inspires and stimulates ideas and passion for this new path for the future. Patrick delivers the Beyond knowledge and experience around this new quality of organizational success to current and future leaders around the world. 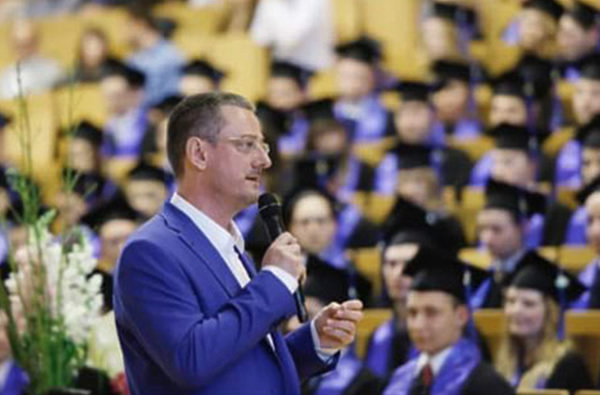 At regular seminars at the University in Zurich, Mannheim University and Goethe University Frankfurt, and as a lecturer at multiple universities and top business schools in Germany, Switzerland, Japan, Vietnam and Slovenia. Articles from and about Patrick are published regularly in well known publications (I. E. Spiegel, Capital, Bild, Wirtschaftswoche, Zeit, Handelszeiting, Huffington Post). 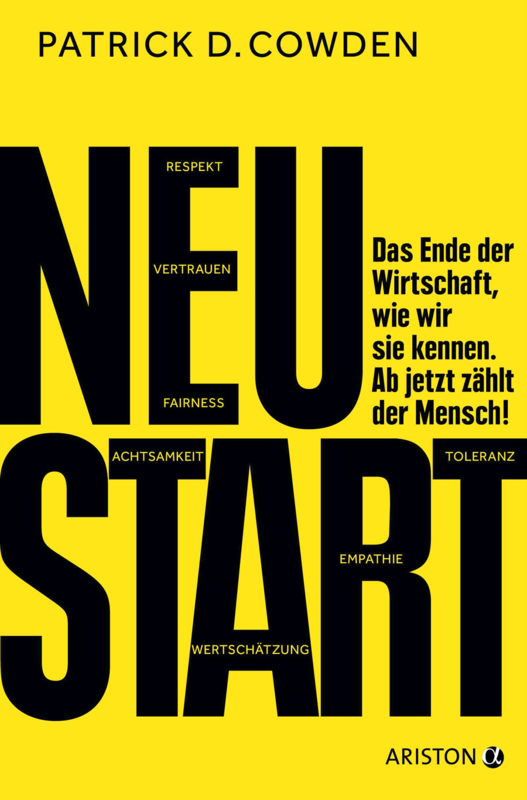 Patrick has published best-selling books, the latest is „NEUSTART“ which was awarded book of the year by change, the online medium for future ideas.